Sarai Walker received her master's degree in Creative Writing from Bennington College, Vermont. She has written for magazines such as Seventeen and Mademoiselle and worked as an editor and writer for Our Bodies, Ourselves (www.ourbodiesourselves.org) before moving to London and then Paris to complete a Ph.D. She currently lives in the US. 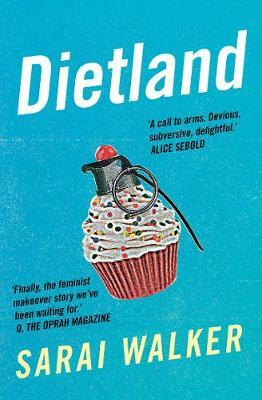 Dietland is her first novel.